I would never (ever ever ever ever) have planned a trip on my own. This is something that I really need to stress before you read this post. 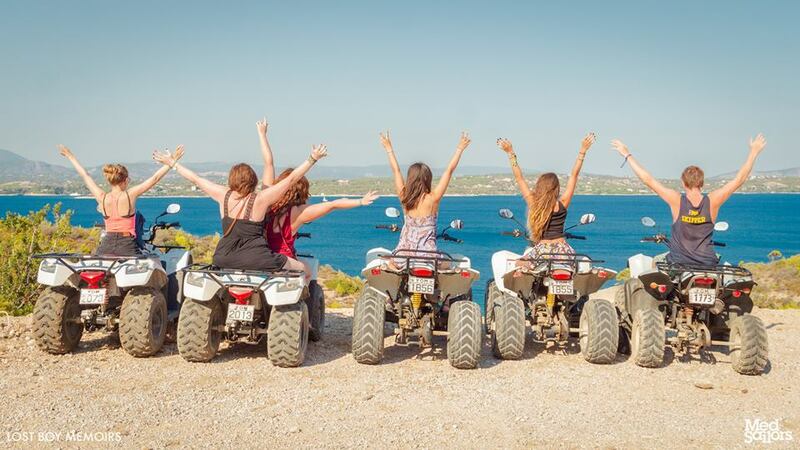 I’m the girl that wouldn’t even go to the shops without a friend so travelling alone was a huge step for me but one that I can’t recommend highly enough because its the best thing I ever did. My trip to MedSailors was originally planned with two of my best friends but due to some unforeseen circumstances, they couldn’t make it. I was literally stood in Heathrow Airport when one of my friends couldn’t fly due to sickness and through lots of panic and tears, I decided to get on the plane alone so none of our money was wasted.. and its the best thing I ever did. 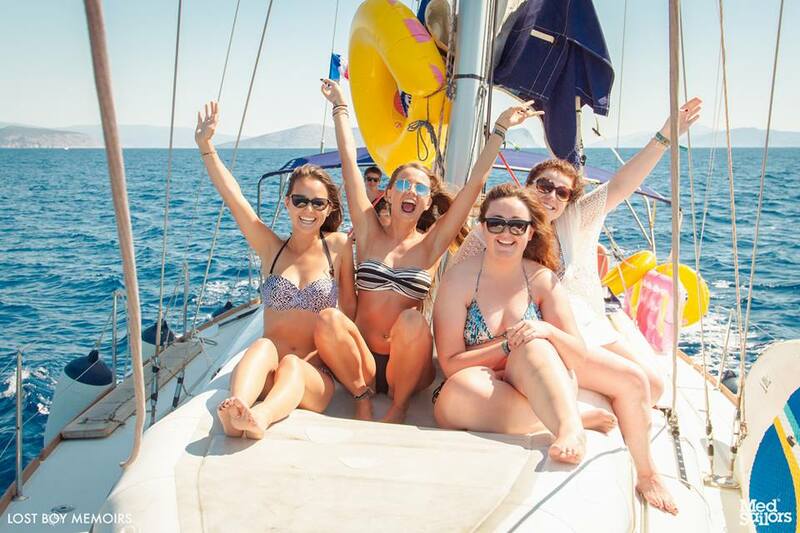 So MedSailors is a skippered sailing company for anyone aged 18-30 who likes a little party with a little scenery – its basically a holiday with friends that you couldn’t get anywhere else. The trips are a week long and you can sail around Greece, Turkey, Croatia and a volcanic route around Italy which is new for 2017. 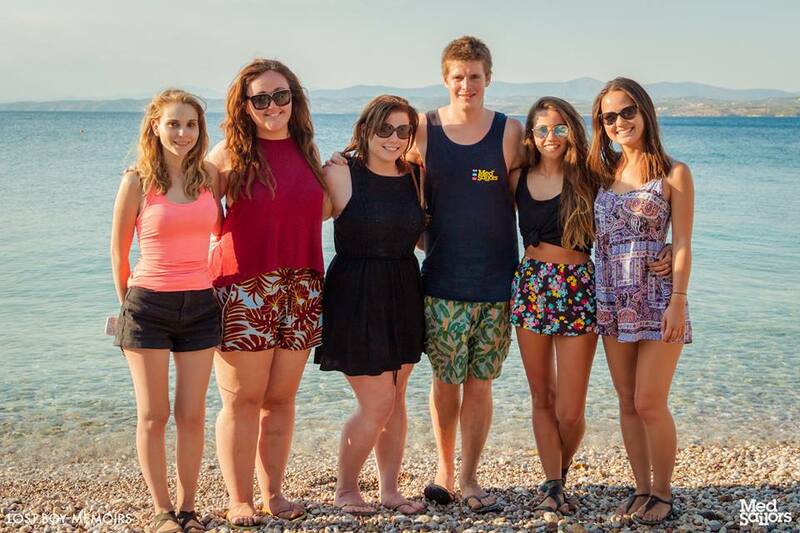 We decided to head for Greece because the food, island scenery and weather are amazing. 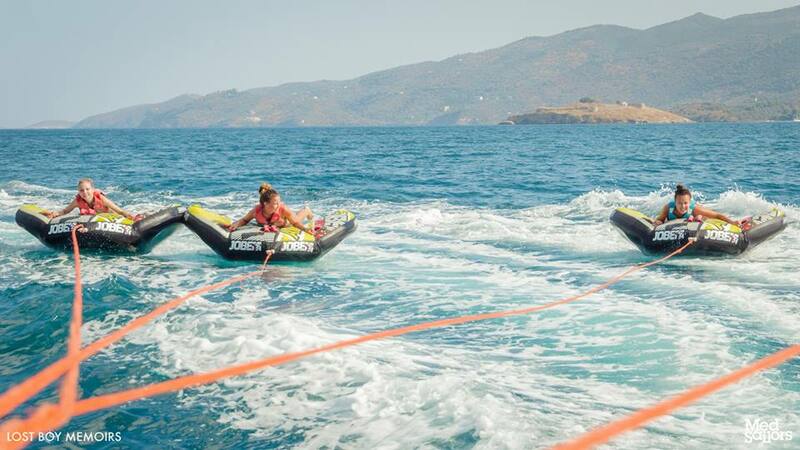 The route takes you around the Saronic Islands which aren’t part of the typical Santorini and Mykonos route but equally as beautiful, seeing a different island every day including Perdika, Agistri, Poros, and my personal favourite Spetses. The trips begin around midday every Saturday for the Greece route so I decided to fly out early on the Friday to avoid plane delays and managed to get a taxi from Athens airport down to the marina. It only costs 30euros from directly outside the airport exit and its much easier than the local buses. My biggest tip is to book yourself into the Poseidon hotel which is directly opposite the marina and fairly affordable with a rooftop pool overlooking the sea. I got chatting to a few other MedSailors guests who were also staying at the hotel so its a great way to meet people. The marina is really easy to find your way around. Like, really easy. MedSailors have roughly 10 boats pretty much opposite the entrance of the marina with big navy/yellow flags so its easy to find where you’re going. When you head towards the boat, a guest manager will be there to greet you and introduce you to your skipper. The skippers then show you to the boat and your room, then once everyone is on the boat you get a little chat before setting off for the first island. My biggest worry was who I’d be sharing a boat with. I was worried incase it was one big group of friends or lots of couples – basically I just wanted girls I could get along with and thats exactly what I got! 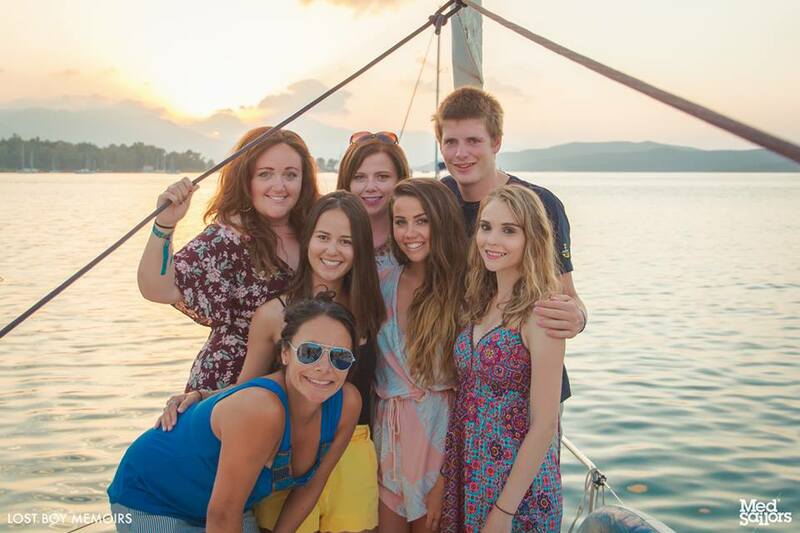 My boat was only 6 of us due to my friends not coming so it was me, another solo girl and two sets of friends – but all girls! We all got along really well from the minute we met and still have a group chat on Facebook and speak most days. 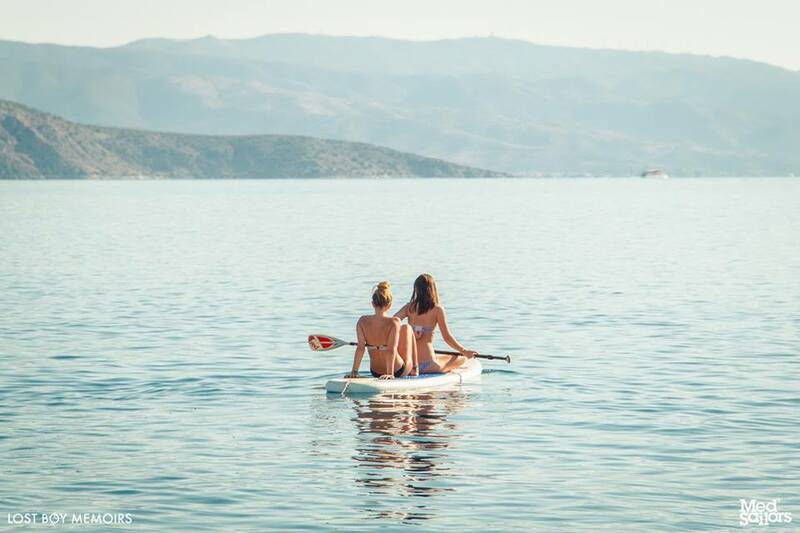 Being solo doesn’t really give you any disadvantage as you end up becoming like a little friend group on your boat – it was like I’d known the others for years after the first night out! 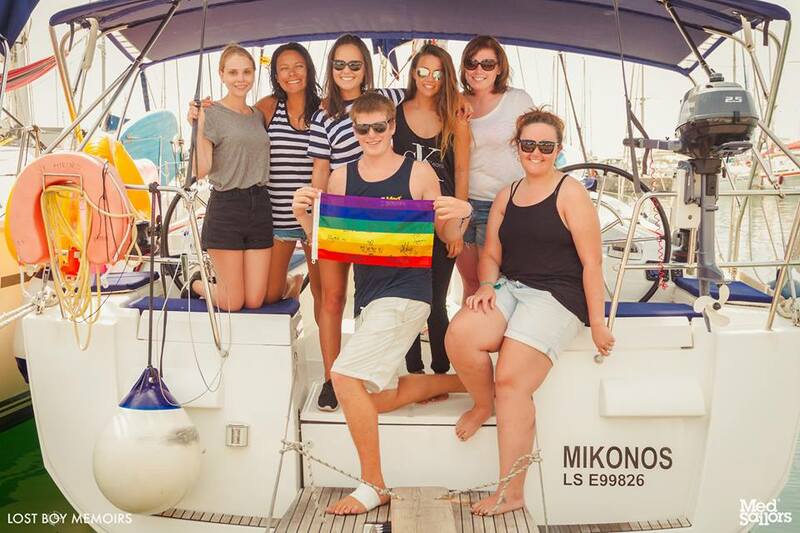 My big tip for meeting the rest of your boat is to be friendly and make sure you chat a lot on the first sail – its when you’ll get to know each other and wine definitely helps. Breakfast and lunch are served on the boat and dinner is on the island, but you always eat as a boat which is great for socialising before hitting the bar in the evening. On two of the nights you are given a bit more freedom with where you eat, but we always stayed as a group. For spare time, we also stayed together quite a bit. 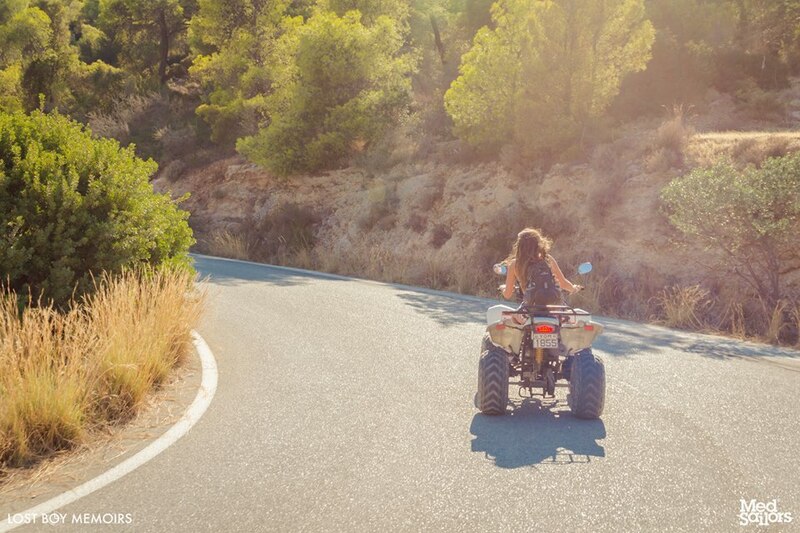 Certain islands have water sports or quad bikes but you tend to do things together unless you choose to venture off on your own – your time is what you make it so you can be as sociable or solo as you like! Honestly, I can’t recommend going on MedSailors enough. I was lucky enough to go with a friend in early summer then solo at the end of summer and both times were amazing. 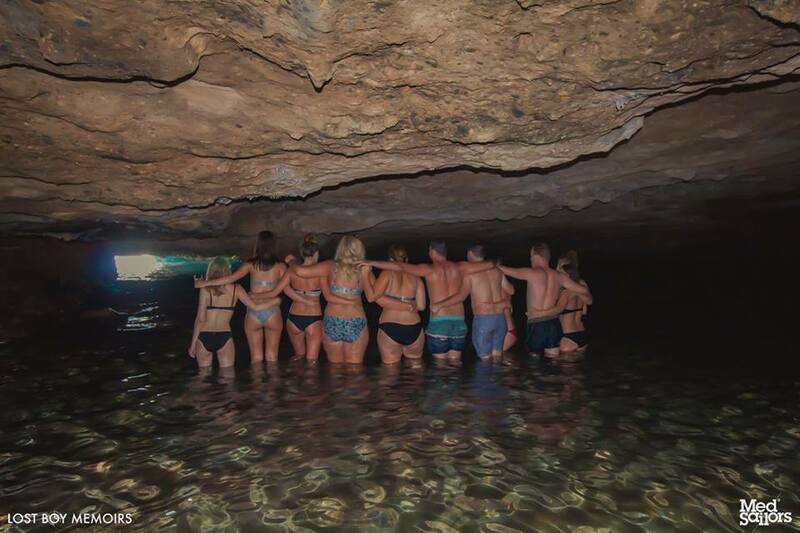 I made some great friends on the trips and going on my own was so much more free and relaxing – it also let me bond more with the others. I can’t thank the girls, George our skipper and everyone that we had fun with, enough. I had such an amazing experience and its mainly down to the amazing people that I spent my time with. Even if you’re terrified and don’t think you’d cope travelling on your own – MedSailors is a great place to start the adventure and I promise you won’t want to stop. PS – If you’re thinking of going as a group or on your own, there is currently 10% off as an earlybird offer which ends on 31st December though so book fast! Previous Post The Significance Of A Christmas Present. Next Post The Last Outfit Of 2016 and Downsizing My Wardrobe.